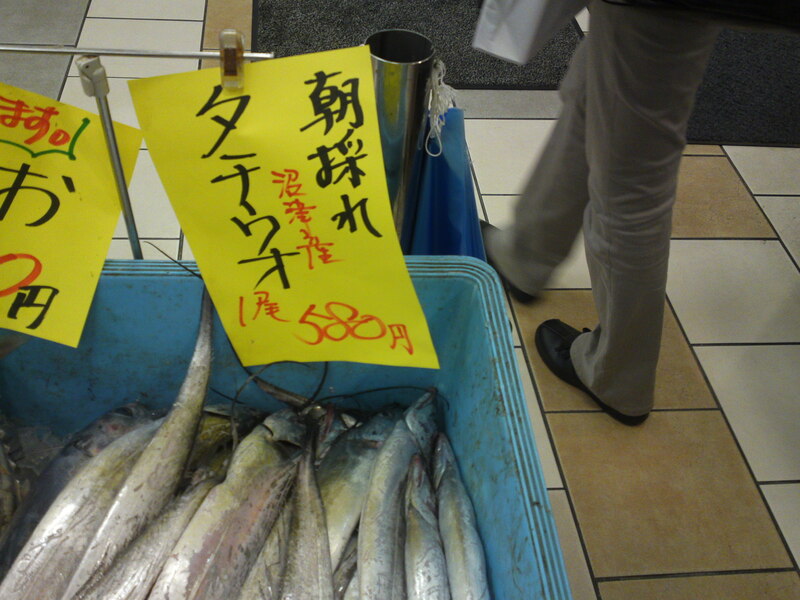 Local Shizuoka Fish & Seafood at Parche Fish Market in Shizuoka City: Sushi Chef’s Heaven! 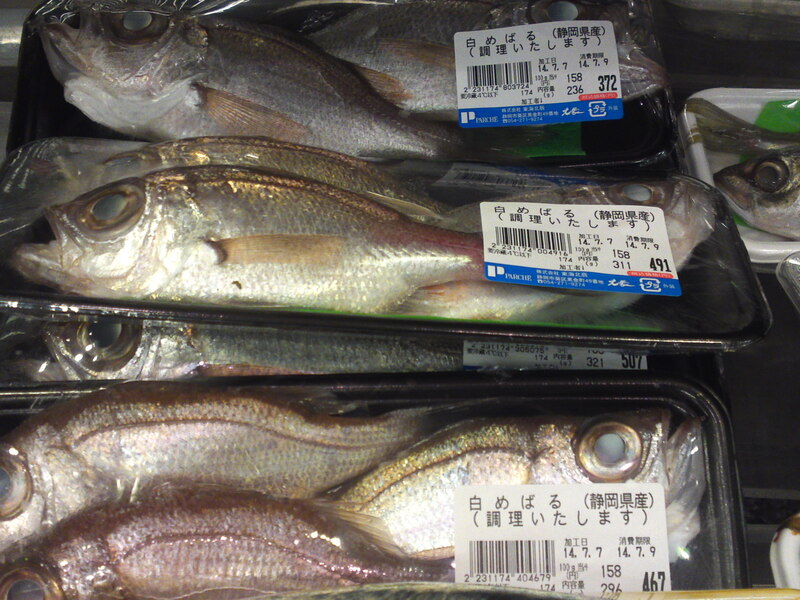 Once again due to work I hadn’t ad much time to check what local fish and seafood were available at the Parche Market inside Shizuoka JR Station! 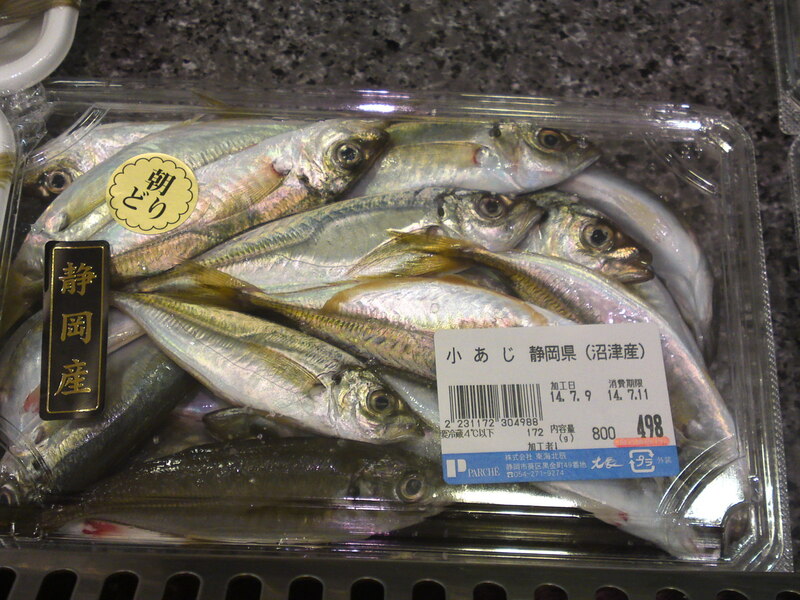 Withe the coming typhoon I had doubts, but I discovered quite a few fish at very (comparatively) prices and I’m sure the fish will disappeared as I write about it, and I know some chefs are going to make some big margins! 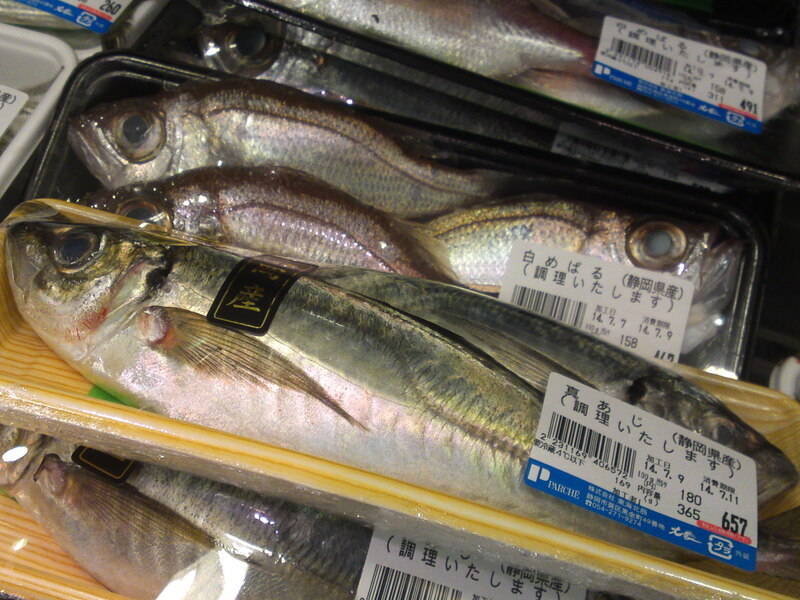 Now, what are those long silvery fish? 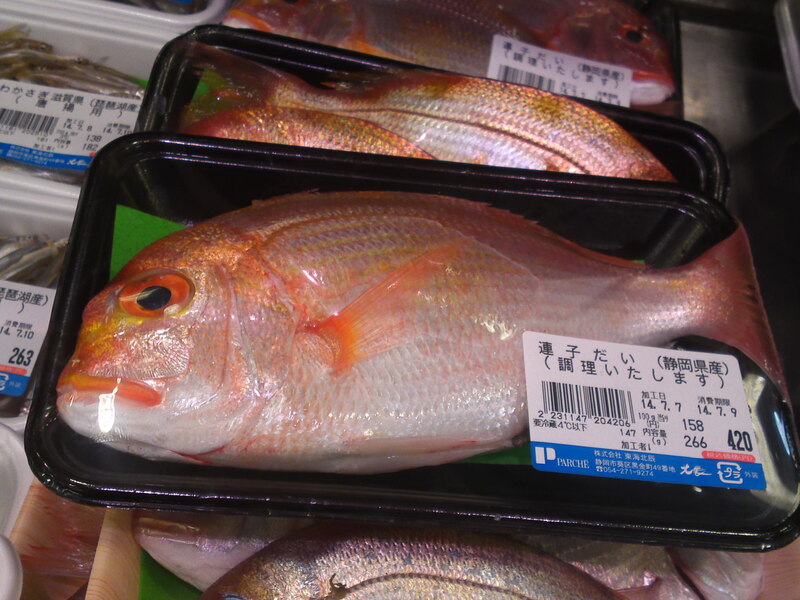 Caught this morning off Numazu harbor! 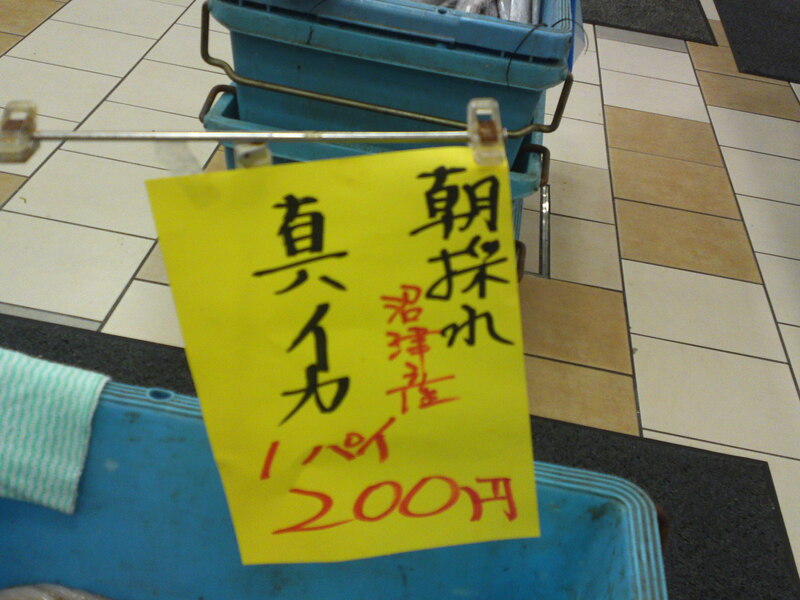 Super fresh and cheap! 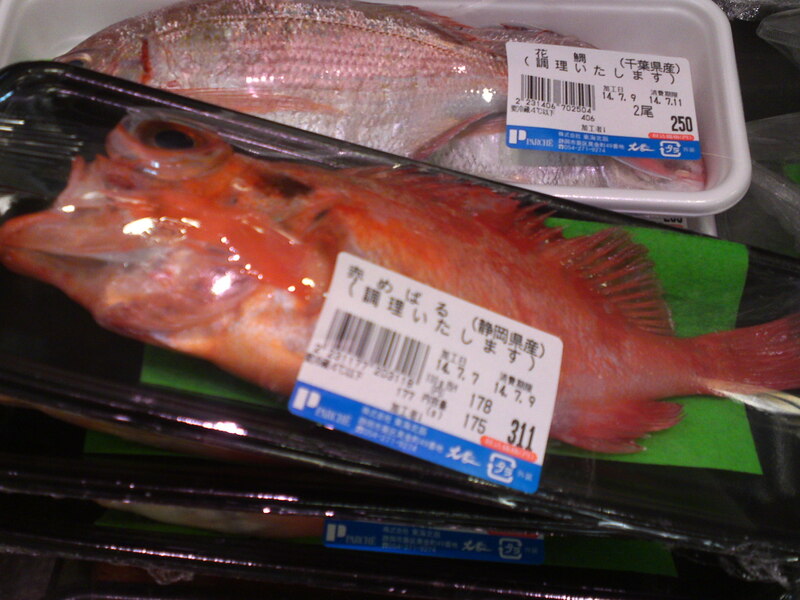 Aka Mebaru/赤メバル/Red Japanese sea perch-rockfish! 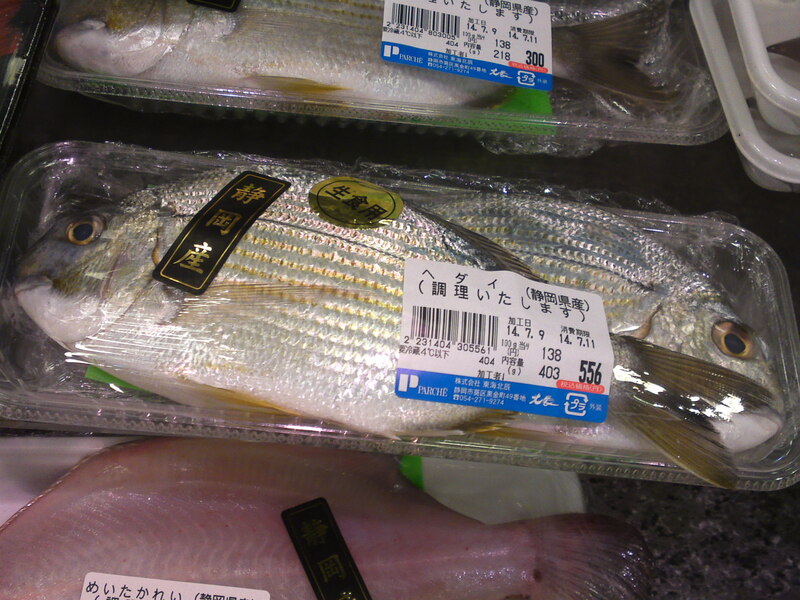 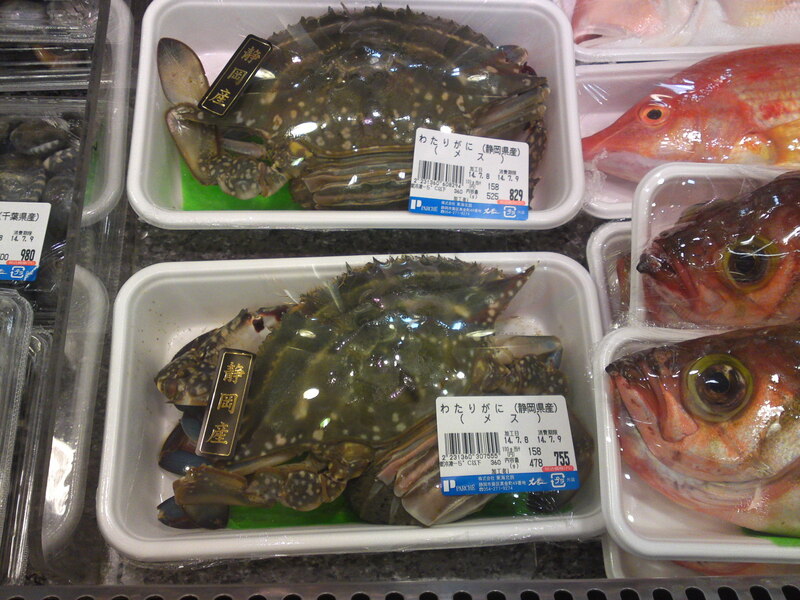 Tsubdai/つぼ鯛/Pentaceros japonicus Doderlein (seabream variety)! 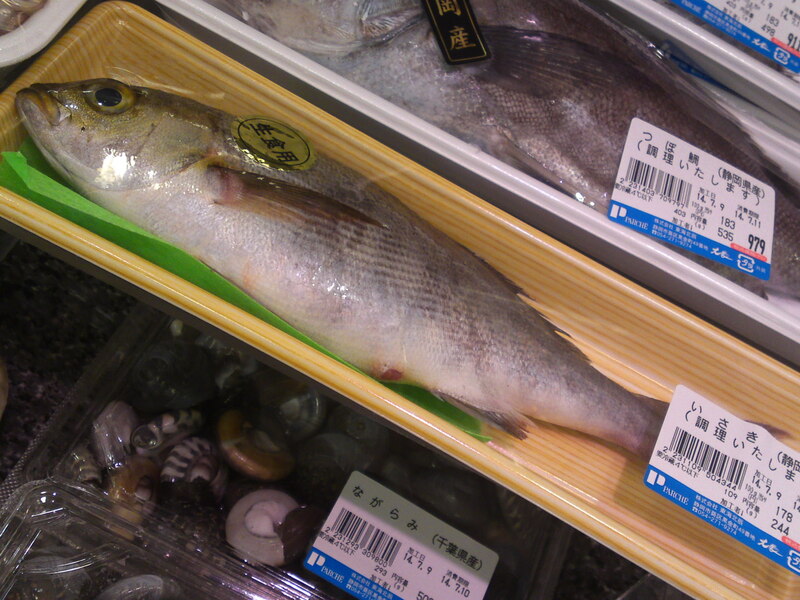 Shiro mebaru/白メバル/White Japanese sea perch-rockfish! 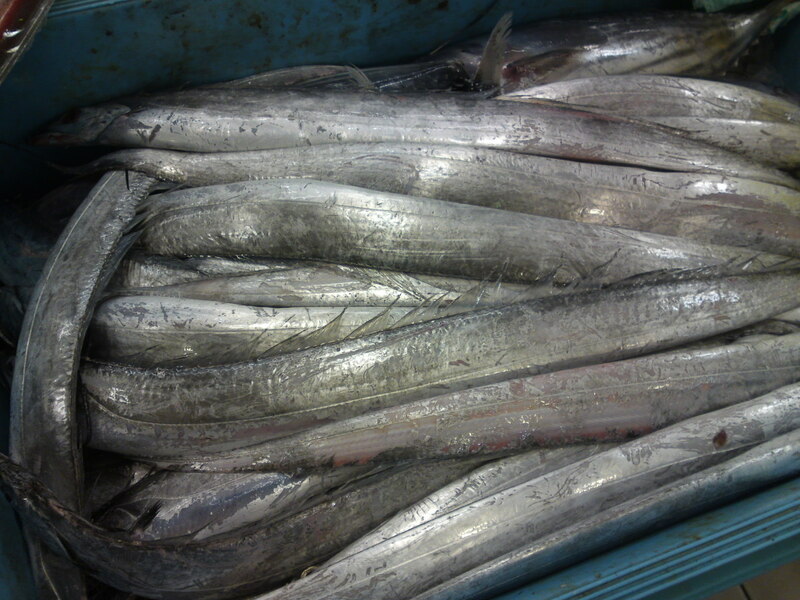 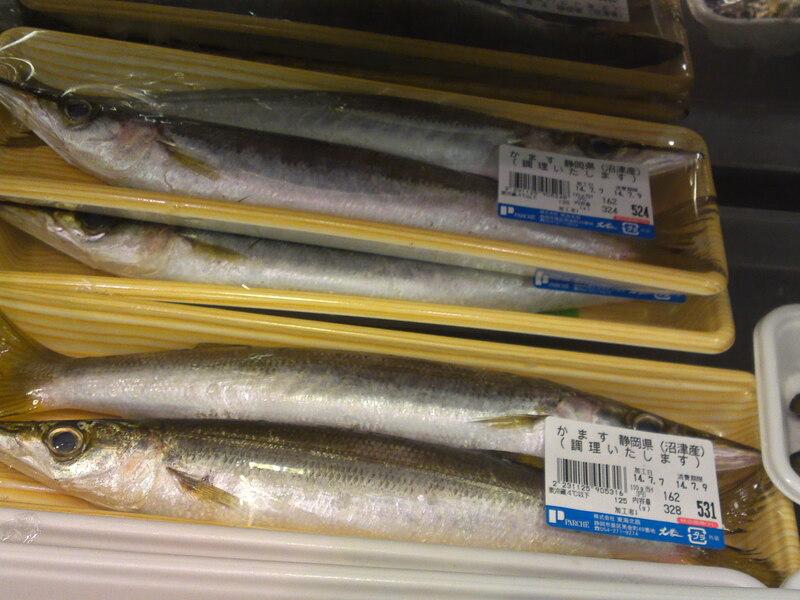 Ko Aji/小アジ/Very young horse mackerels! 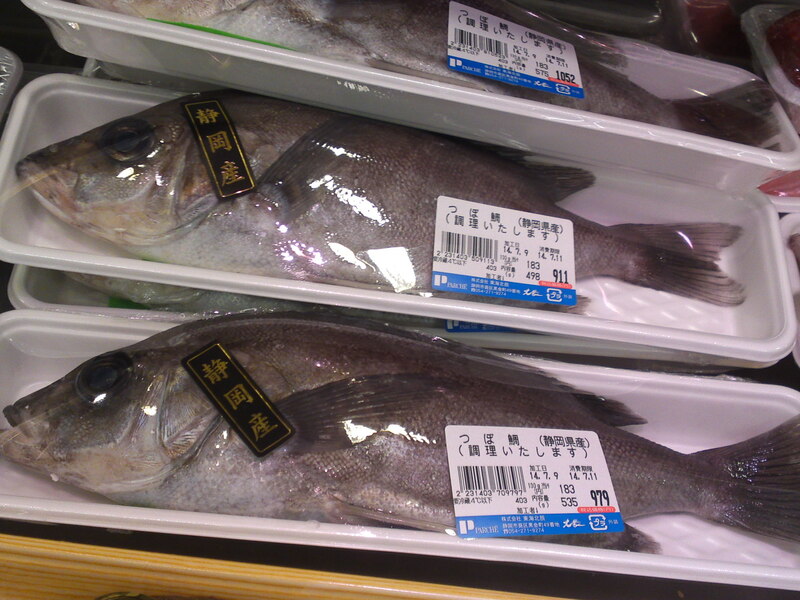 Usually this particular fish is a bit expensive! 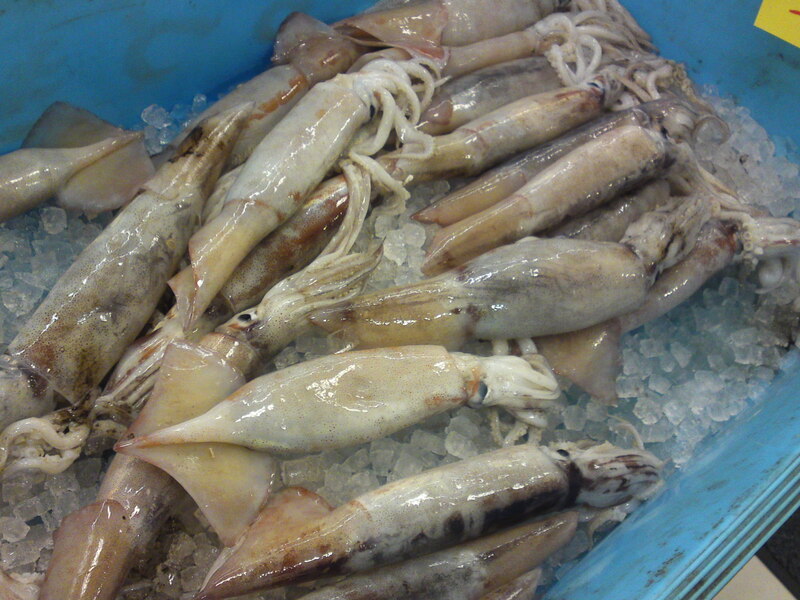 Beautiful and so fresh squids! 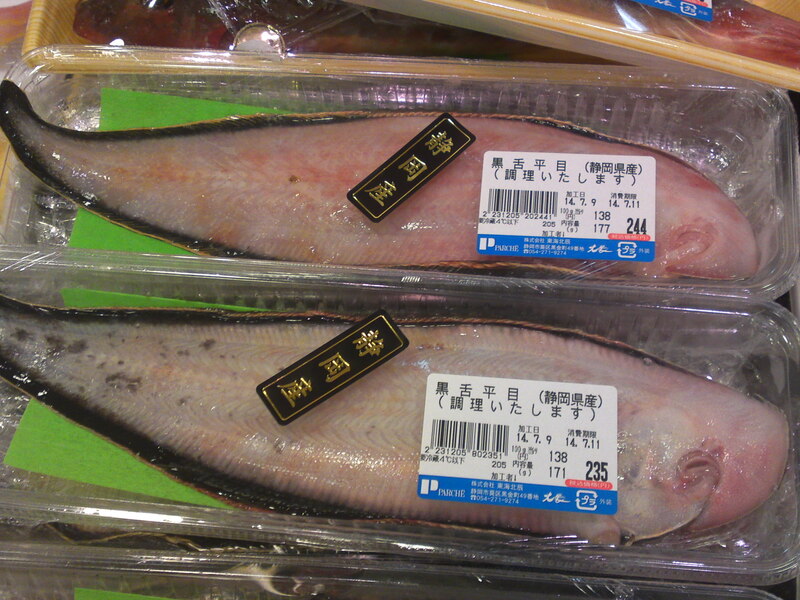 ma ika/真イカ/Japanese Flying Squid-Japanese Common Squid-Pacific Flying Squid! 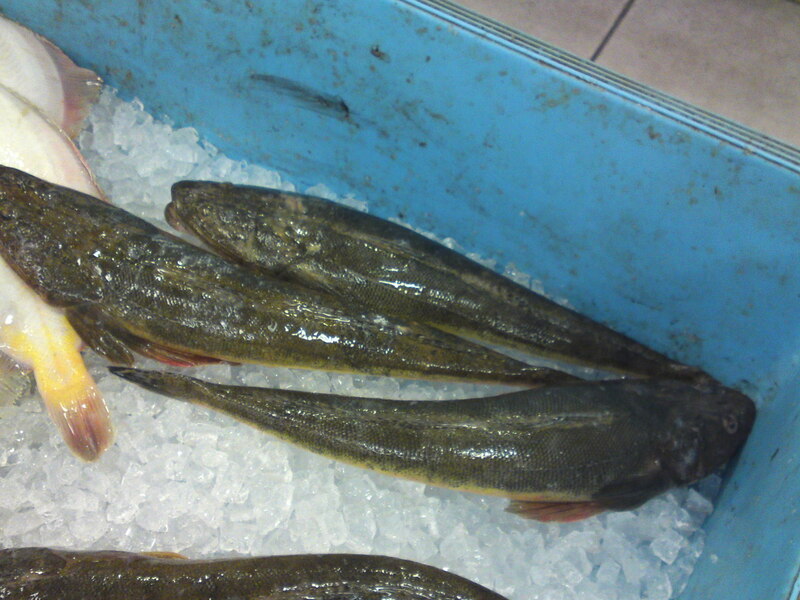 Previous PostLocal Shizuoka Fish at Parche Fish Market in Shizuoka City! 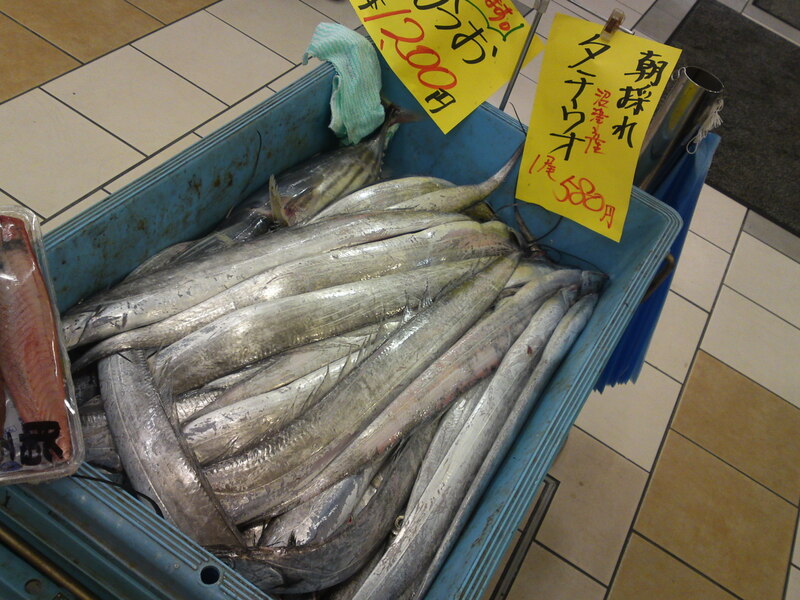 Bigfin Reef Squid & MulletNext PostLocal Shizuoka Fish & Seafood at Parche Fish Market in Shizuoka City: Including Shiira/Mahi Mahi! 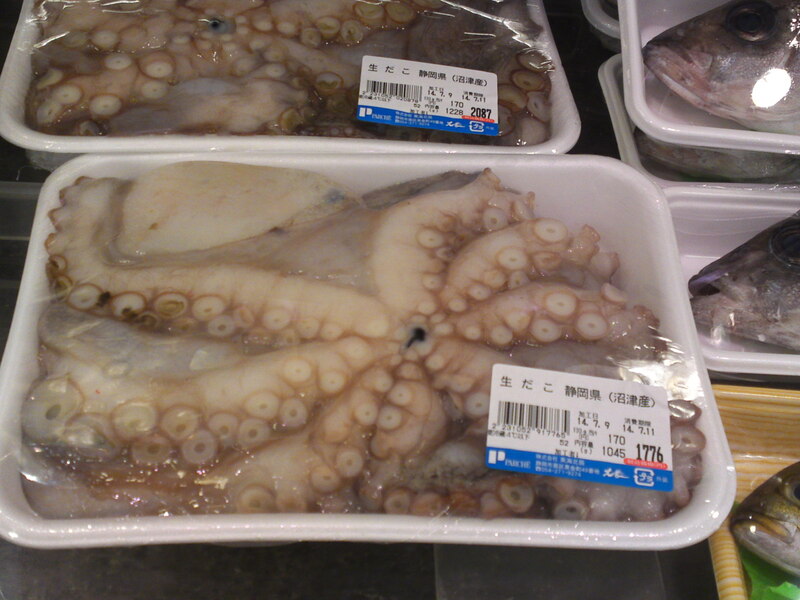 I’m always surprised by how many varieties there are! 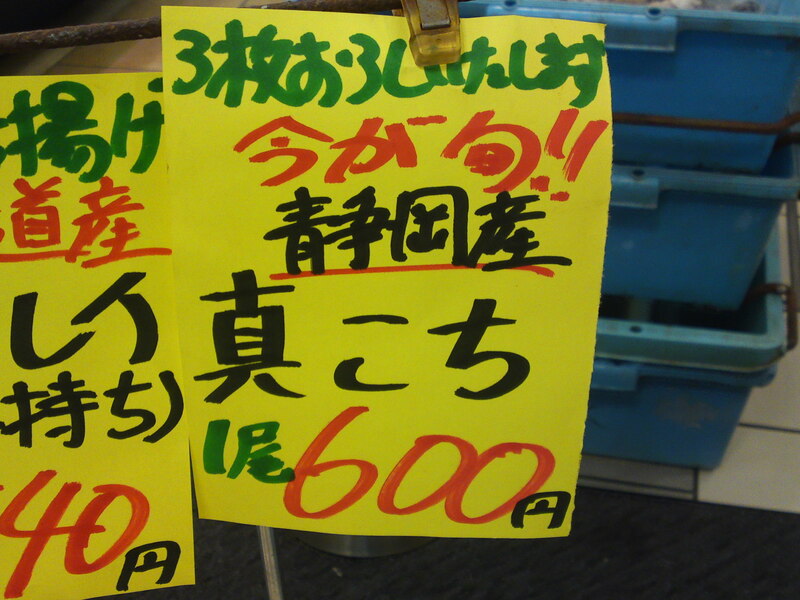 (and what a price too!) 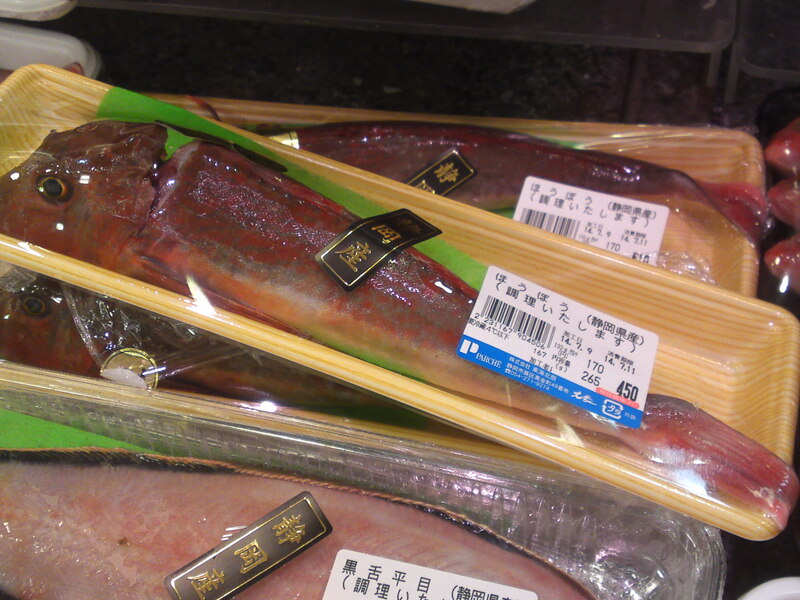 We get so little in the states people don’t really think much of eating anything else but tuna and salmon.